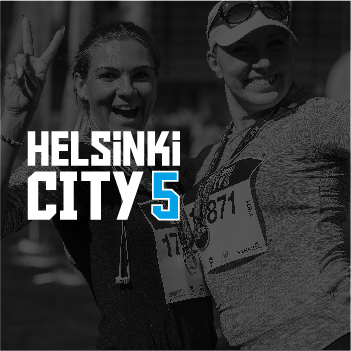 Helsinki City Running Day attracts 15 000 runners from 82 nations and combines the largest running events of Finland into one day. 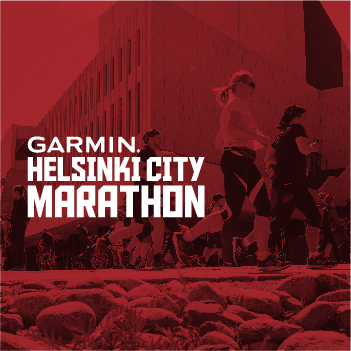 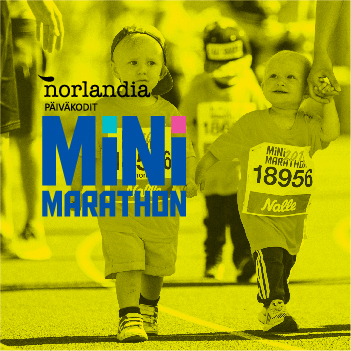 There is something for everyone; Finland’s largest half marathon Helsinki City Run, the 39th Garmin Helsinki City Marathon, Helsinki City Marathon Relay which features a great team spirit, the short but sweet Helsinki City 5 and the adorable Norlandia Minimarathon. 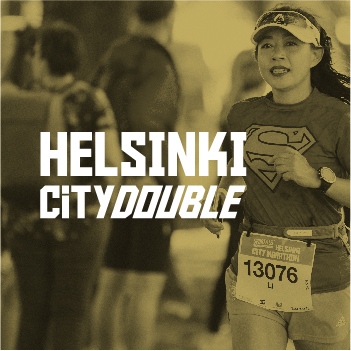 Also, completing the half marathon and marathon on the same day is possible, the event is called Helsinki City Double. 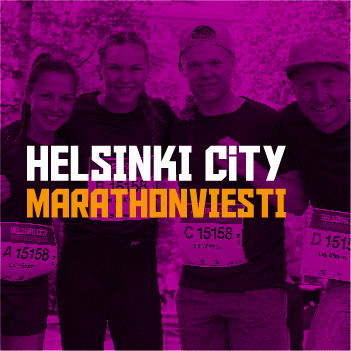 All these great events will fill the streets of Helsinki on May 18th 2019! 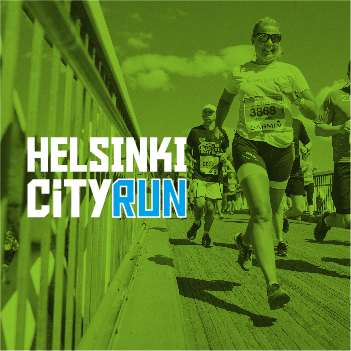 Choose your event and register for a memorable run!